Parties and Private Events are booking out FAST! Reserve yours today! Wedding Reception, After Prom, Open House? Add an Inflatable! The Party bus is READY! 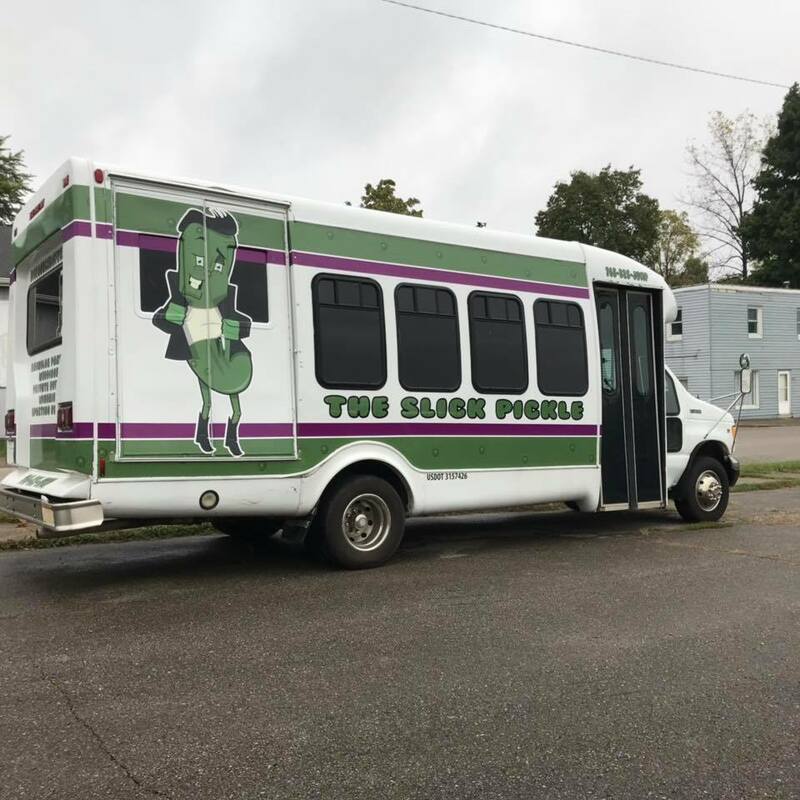 The Slick Pickle is up and running and reserving trips now! Prom is right around the corner. For more Info check out facebook.com/TheSlickPickle . 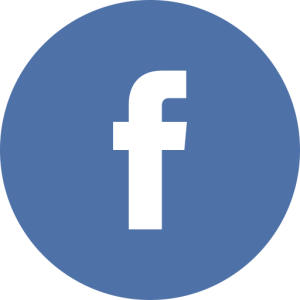 Weddings – Proms- Bachelor/Bachelorette Parties. Parties are in full swing at the building. Reserve now to ensure your date! If you are interested in bounce house rentals, look no further than Big Bounce. The rentals that we provide include: bounce houses, obstacle courses, interactive games, slides, dunk tanks, carnival games and more. Our newly rebuilt activity center is a great place to have your next birthday party or kid friendly event. We have party packages and specialty nights all year long and we have a wide variety of fun activities and food from our own Ashby’s Diner. Tired of the same old skating rink and bowling alley parties? Want to ease the stress and mess of planning a party in your house? Save time and money with a fun-filled Big Bounce celebration. Your organization now has an opportunity to cash in on the excitement! Bring Big Bounce to your next company fundraiser, company picnic, or special event. Rent custom packages designed just for you. There’s something about bouncing on an inflatable that brings smiles to both kids and adults. The smiles lead to laughter and laughter creates memories. When you’re planning an event to remember, Big Bounce is here to help. Bring your party to our fun center or we’ll bring the fun to you with 27 inflatable options. When we purchased a 25-foot inflatable rock climbing wall for our church youth group we saw how a large and visual inflatable added energy to an event. We started by renting out inflatables, and then opened our indoor fun center in 2008. Big Bounce is family owned and operated, and focused on serving Henry County and the surrounding areas. Last year, we hosted 198 parties at our fun center and provided rentals for more than 200 events. Big Bounce loves supporting the community, whether through a discounted rental for a fundraiser or sponsoring a youth sports team. We have supplied countless bounce passes for raffles at fall festivals, PTO fundraisers, and more. Everyone at Big Bounce was very nice. I appreciated the gentleman that came to bring the bounce house as they were friendly and conscientious of not tearing up our yard to set things up. I would definitely rent from Big Bounce again in the future. I was extremely pleased with the price of the inflatables. Once I decided to rent the process was so easy and the people were so nice to work with. At our party alone we gave our 3 referrals to future customers of Big Bounce. I will definitely rent from them again as well as check out their facility in New Castle. With almost 8,000 Facebook likes, an A rated Yelp review, and countless happy parents and children, Big Bounce is constantly leading the way in inflatable fun! 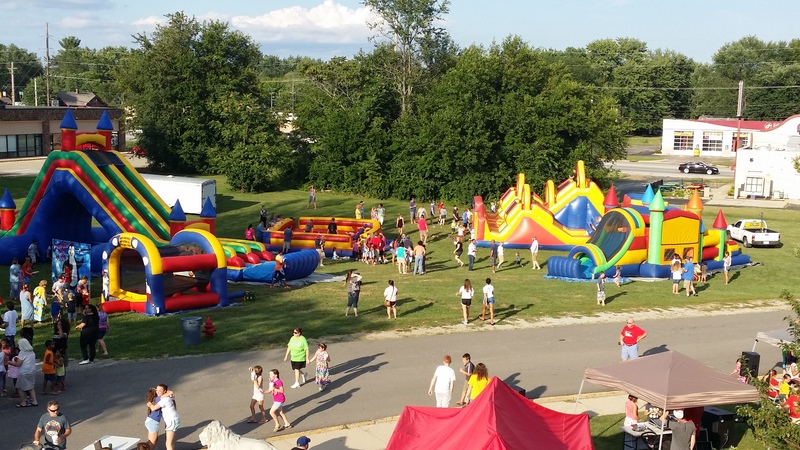 Big Bounce Inflatables is your source for all Bounce House, Slide, Obstacle Course, Dunk Tank Rentals and Birthday Parties for Muncie, Greenfield, Anderson, Rushville, Hagerstown, Pendleton, Richmond, Indianapolis, New Castle, Indiana, and surrounding areas. 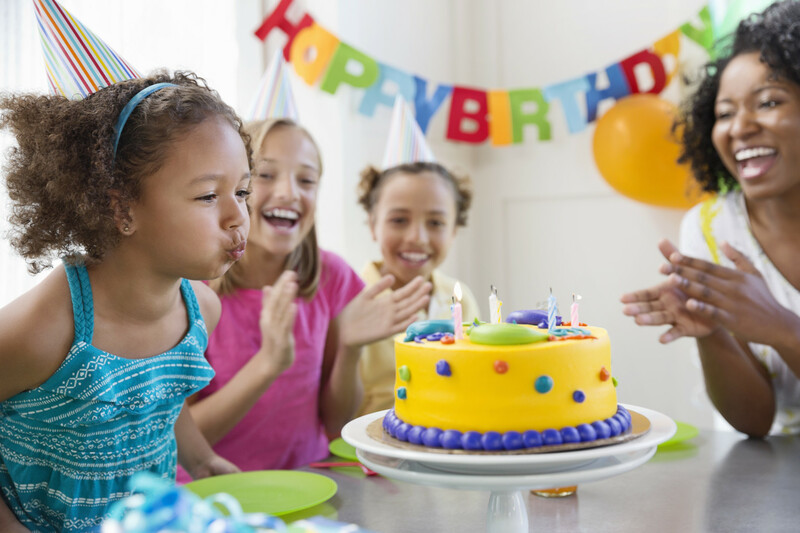 If you want to host a kid’s birthday party that is both memorable and fun, then have it at our Family Fun Center. 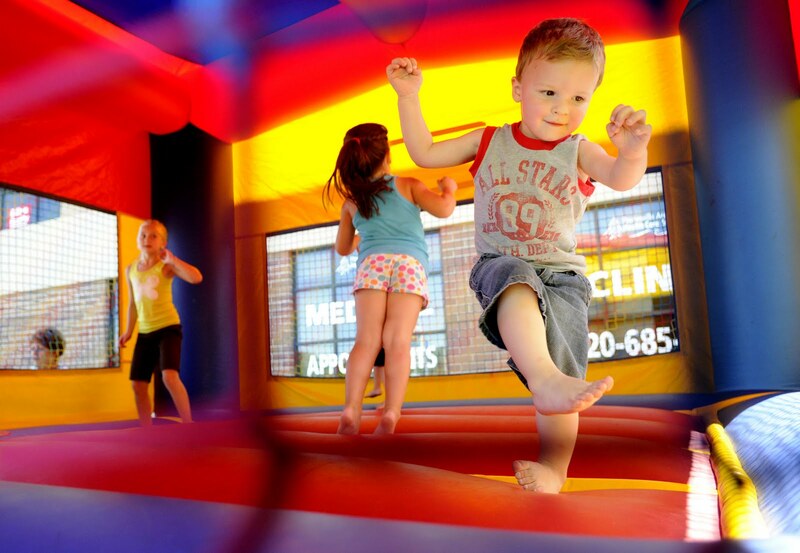 Enjoy 7500 square feet of bouncing fun, games and food at the 1701 S. Main Street, New Castle location. Enjoy a great selection of appetizers, papa johns pizza, and ice cream! There are party packages available for a low stress and high energy party. A Big Bounce party is a fun alternative to the usual bowling or skating party and an easier alternative to having the party at your house. Why stress out about entertainment? Bring the kids to Big Bounce and our games and bounce houses provide all the entertainment a kid would want. For your party of 8, 15, or 24, we have the party package just for you. Our packages include a party room, invitations and paper products and lots more. See more details on the party packages page. If you are interested in bounce house rentals, look no further than Big Bounce. The rentals that we provide include: bounce houses, obstacle courses, interactive games, slides, dunk tanks, carnival games and more. Serving the Anderson Indiana, Muncie Indiana, Rushville Indiana, Hagerstown Indiana, Pendleton Indiana , Richmond Indiana , Indianapolis Indiana, and the surrounding areas. We will deliver and set up your bounce house. Our rentals are on a per day basis. To get started planning your child’s birthday party at the Big Bounce Fun Center or to inquire about rentals, please use the form on our contact page or call (765) 529-5800.